The Photography Room, ACT, 3 February - 12 March 2017. 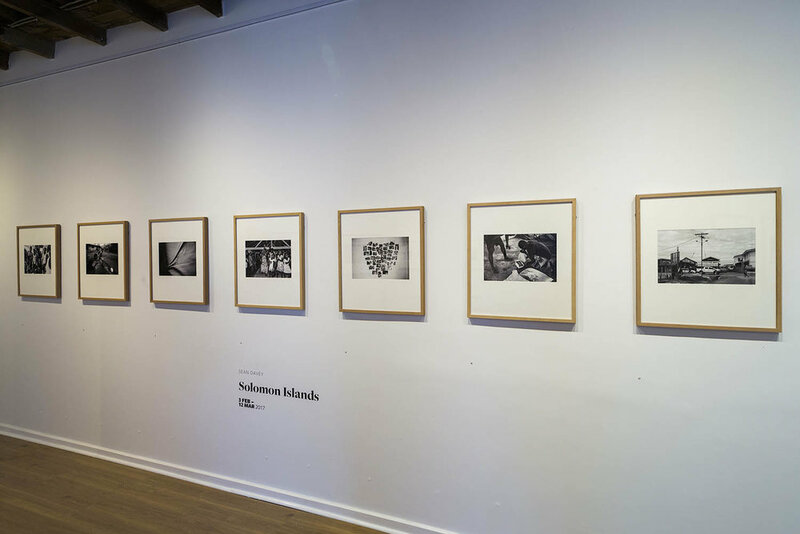 At The Photography Room in Kingston (Canberra) is the exhibition by Sean Davey – Solomon Islands (2016). If you like beautiful photography – beautifully printed photography – and a beautifully presented exhibition, then this is one for you to see and enjoy. Click here to read full review in the RiotACT.